The signatureACE® requires a position input device in most applications. This device assures precise measurement of the process variable, usually force as a function of tool position. The most common device is a resolver mounted directly to the press crank. Certain high speed presses suffer frequent resolver failures due to improper aftermarket installation. ST has kits for most high-speed presses to alleviate this problem. /RSV HiRes Resolver: We have tested resolvers from various manufacturers for 10 years and determined that most units suffer from weak bearing packs. This is especially true in high-speed applications. Our units are lower cost than competitive units and frequently are used as a replacement due to higher reliability. Cables are available in standard lengths of 30, 50 and 100'. Custom lengths can be ordered with 2 week delivery. /BKA Bruderer Mounting Kit: We have found a high failure rate among resolvers that have been installed aftermarket on Bruderer Presses. 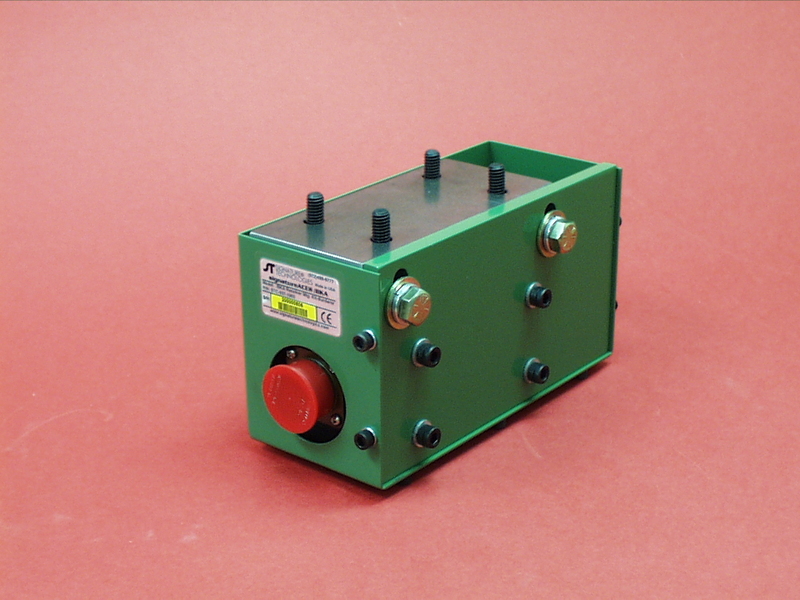 We developed the /BKA kit in an attempt to provide a high reliability solution to mounting our resolver on high speed Bruderer presses in the form of a bolt-on kit. Minor modification of an existing pulley is required and included in price. Resolver is shown in above illustration but priced separately. 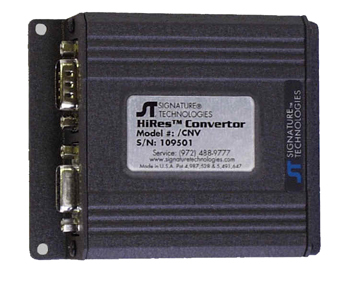 /CNV Resolver Converter: Frequently resolvers are used for critical functions in existing press controls and are installed by the manufacturer. Using an existing resolver that is properly installed can save considerable time and expense during installation. However, the resolver can only be connected to one device. 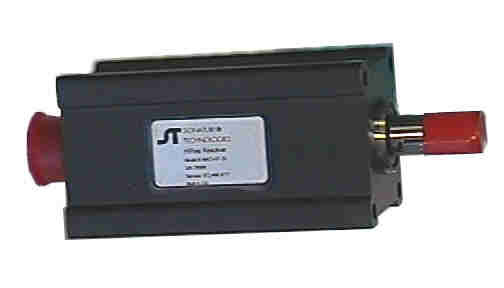 This converter provides the ability to connect an existing resolver to the signatureACE® system without affecting existing systems. Cables are available in standard lengths of 30, 50 and 100'. Custom lengths can be ordered with 2 week delivery.